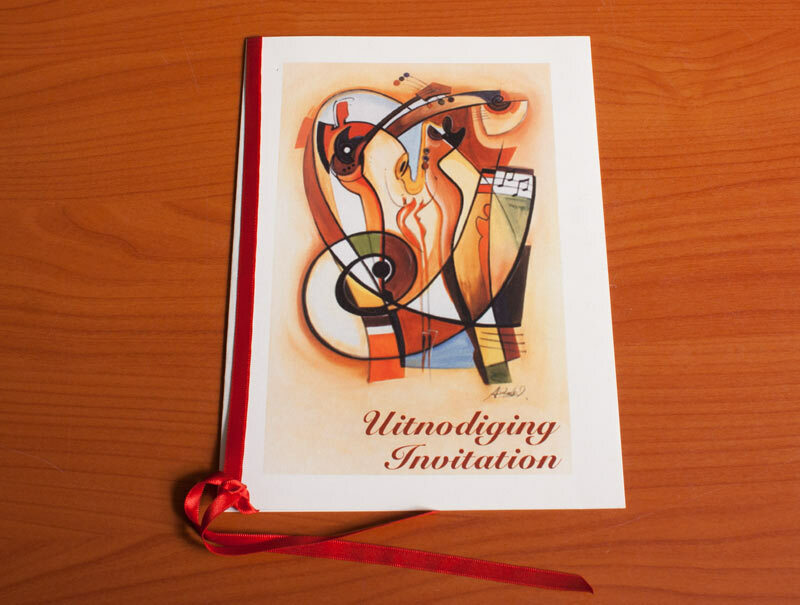 Invitations range from straight forward all the way to very fancy. Sometimes matching envelopes are needed we will assist in advising on paper choices. Remember some paper might be beautiful but will deliver a horrible printed result and vice versa. Please contact us so that we can assist you in deciding on the best product.